Costs – Compare your Fairfax, Virginia arborist’s bid against hte actual average cost to maintain, remove or grind a tree stump here so you don’t overpay. 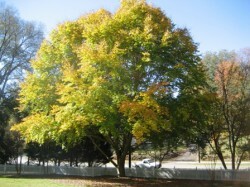 FAQs – Are you sure you know which tree is best in Fairfax? Double-check against these common facts before you plant. Services – Contact an arborist today to get more information. How Much Do Tree Services Cost in Fairfax? Removing a tree can be expensive depending on size, location, type of tree and height of the tree. Some trees are harder to cut than others. For instance, pine trees grow extremely tall and, although somewhat easy to remove, are more costly due to their size. Costs for tree removal in Fairfax also depend on the contractor being used. Each contractor utilizes a different method of tree removal but will most likely involve using boom trucks or arborists. Removing a tree can typically cost anywhere from $200 for a simple job to more than $1,600 for a difficult one. If the tree is dead or has fallen, it is generally cheaper due to the ease of removal as the tree is already down and has no need of cutting. Costs for dead or fallen trees run anywhere from $75 to $200. Stump removal once the tree has been cut down is usually an additional cost. Felling a tree is actually the easier part, removing the stump can be a tricky job. Stump removal typically costs around $140 per stump. This includes grinding, labor and equipment used with an average of 2 hours of work. Depending on company and labor costs, trimming and pruning in the Fairfax area can cost anywhere between $470 and $610. This includes thinning, pruning, removal of dead branches and maintaining shrubs. Trimming and pruning is a good way to thin trees out to avoid a more costly tree removal at a later date. There are many trees indigenous to Fairfax. Some of the more common trees found in the area include the eastern white pine, red spruce, eastern hemlock, black willow and the shortleaf pine. White cedar and hickory trees are also native to the area. Maple, dogwood, ash and persimmon are also prevalent. There are a few key points a homeowner should be aware of when considering hiring a tree service for a job. First, the lack of insurance is a deal breaker. The company should have up to date insurance in order to cover both you and them in the case of accident or damage. Credentials are also important. The company should preferably have some type of certification, such as International Society of Arboriculture, or they should employ workers who are Certified Tree Care Safety Professionals. Asking for references and a detailed estimate before the job is taken on is also a good idea. There are no regulations in Fairfax that prohibit homeowners from removing individual trees on their property. However, harvesting timber requires a permit in Fairfax County. Check property records to be sure that the area the tree is being removed from is not a resource protection area. The city will not collect tree limbs and branches so it is the owner’s responsibility to remove the debris themselves. Any time of year is ideal for tree removal, but for severe pruning, the best time is late fall or early winter. The Tree Care Industry Association sets guidelines as to the proximity of trees to power lines in Fairfax. It usually starts at 10 feet away from the wire. The proper zones for planting trees near lines usually depend on the low, medium or high footage of the tree. High trees need to be planted at least 50 feet away from the lines, while low trees are usually 25 to 35 feet away. Furthermore, roots should not be put down near wires due to the damage involved. Fairfax has slowly been losing tree canopy due to over development. According to a recent study, Fairfax has lost 48 percent of its tree canopy over the course of 32 years. This cuts down on air quality benefits as well as other environmental benefits. Many homes built with smaller yards provide less room for trees to mature as well. Roads, office buildings and shopping centers have also limited tree growth. Trees can be planted more in parks with permission from the park authority and yards using special tax breaks or incentives. Virginia’s state tree is the Cornus florida or flowering dogwood. Some of the most popular trees that grow in Fairfax include the eastern white pine, Atlantic white cedar and the Virginia pine. The tallest trees in Fairfax are usually the shortleaf pines, at a height of 100 feet. The shortest trees are the Virginia magnolias, which are 10 to 60 feet tall. The best fruit trees to grow are apple, pear, peach, plum, quince and cherry. 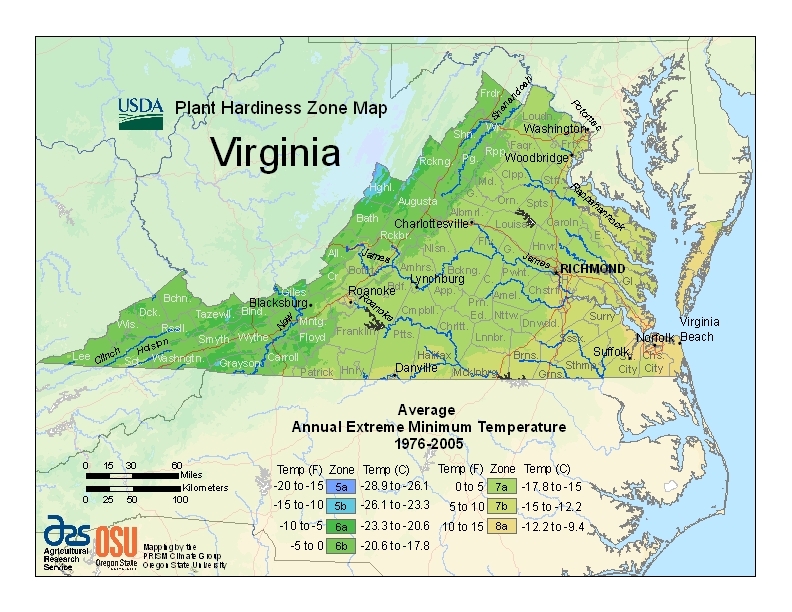 The most optimal times for planting are late spring to early fall. 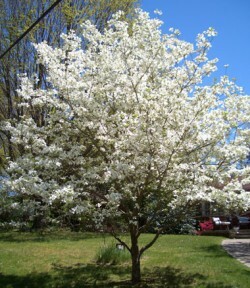 The trees should also be planted at least a month before spring blooms, or a month after the first frost of fall. Over pruning and over fertilizing is not recommended in order to ensure a healthy growth pattern. Some of the more common diseases affecting trees include woolly adelgid, cedar-apple rust, annosum root rot, phompopsis blight and physiological needle blights. Locust and magnolia trees can be more difficult due to their low tolerance to the environment.